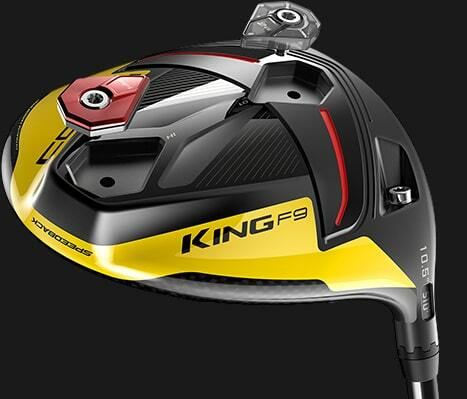 Front-to-back adjustable CG System: The Cobra King F9 Speedback features two weights on the bottom of the head – one weighing 14 grams and another weighing 2 grams, allowing you to control the center of gravity and fine-tune trajectory, launch and spin. ​Adjustable loft: The driver features three different models (9.0, 10.5 and 12.0), which offer 8 adjustable lofts (along with the front to back adjustable CG system). This allows golfers of all abilities (Tour professionals to 25 handicaps) to find the perfect launch & spin configuration for their game. 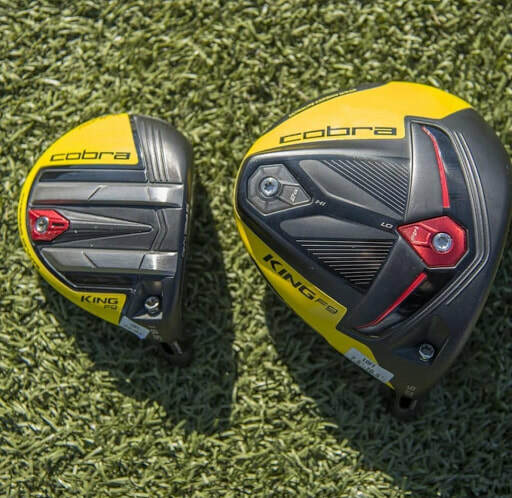 Cobra Connect: The Cobra King F9 driver includes electronically enabled grips (powered by Arccos) work in conjunction with the Arccos Driver app, allowing you to track your driver data whenever you’re playing golf. 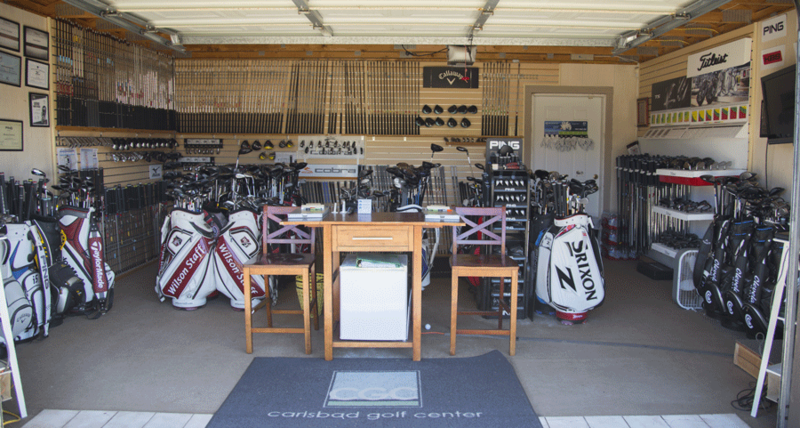 Carlsbad Golf Center is an award-winning clubfitting facility ranked among America's Top 100 Best Clubfitters by Golf Digest Magazine. If you wear a size 10 shoe, you wouldn't buy size 12 running shoes, right? They would be uncomfortable and you couldn’t perform your best—whether you’re a leisure jogger or a marathon runner! The same goes for golfers and their clubs. 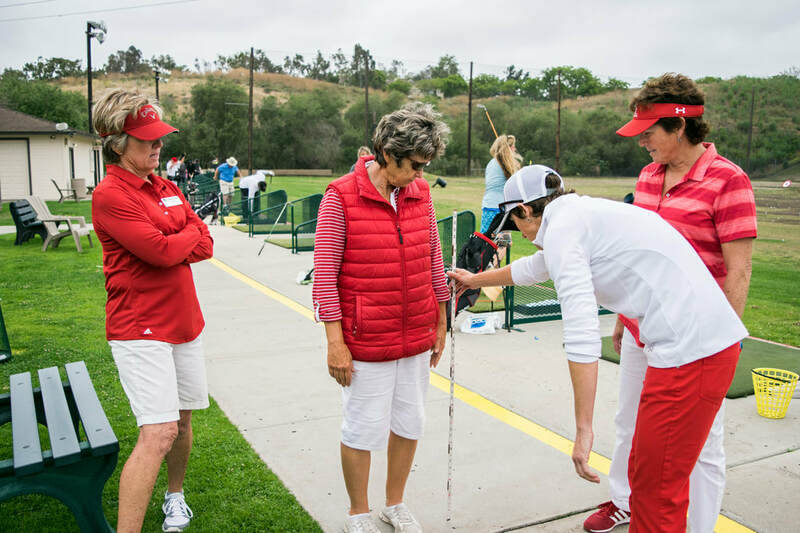 Our certified clubfitters begin the process by taking your wrist-to-floor measurement to make sure you are in the correct length shaft. Next, they use state-of-the-art launch monitor technology to track your club head speed, which helps determine the shaft flex that will maximize your swing speed. Finally, the clubfitter will have you test a variety of clubheads to assemble the best club(s) for you. 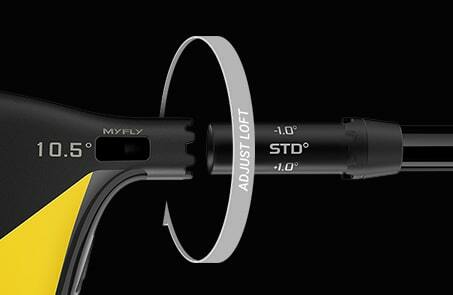 They also look at grip size to ensure you select grips that work for your swing and fit you comfortably. 2. Swing development is easier with clubs that fit you. When you use clubs that are too long, short, stiff, heavy, etc., you are more likely to compensate for it in your swing, which can hinder the progress of swing development. Golf club companies use the best technology and research available to design equipment for golfers at every level, why not use it to make the game easier and more enjoyable! What’s more important than confidence when you step over the ball? 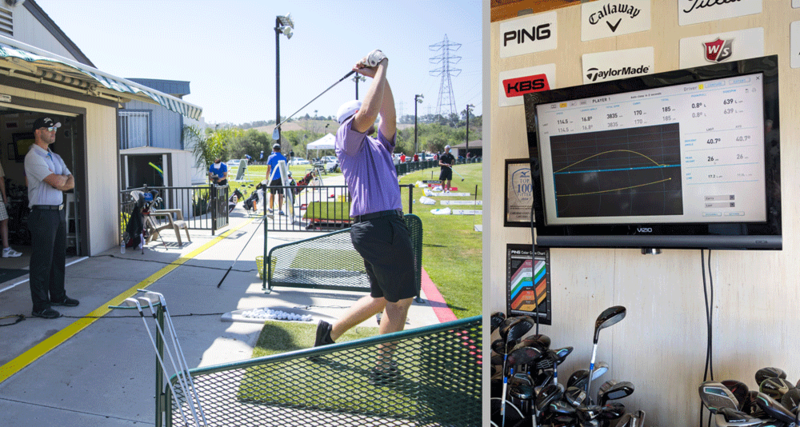 Eliminating doubt is a huge benefit of custom clubfitting. How many times have you purchased a club and out of curiosity try your friend’s club while playing a round, just to find you hit theirs better? You end up constantly wondering if you made the wrong decision or confused about what works best. 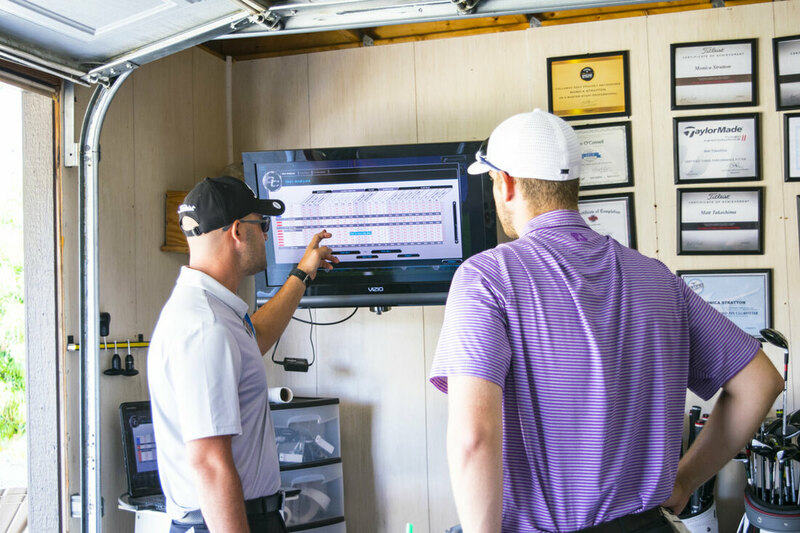 When you work with our certified clubfitters, you get to test all the top brands side-by-side and compare data such as ball flight, club head speed, smash factor and total distance. You’ll feel confident knowing you found the absolute best equipment for your game. See your ball flight outside and compare the latest clubs side-by-side using Foresight Sports Launch Monitor technology. Golfers frequently buy ill-suited equipment because it’s what their friends have or it’s what their favorite pro golfer uses, or it is on the sale rack, but end up spending more money on 3 drivers in 3 years because they’re constantly tinkering with “what’s working”. The clubfitting process allows you to test all the latest equipment to ensure you’re selecting clubs that you can enjoy for years to come. Get the best clubs once and use the extra money to play your favorite courses! 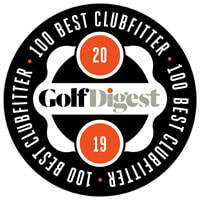 ​Carlsbad Golf Center has been ranked among the America's Best 100 Clubfitters by Golf Digest Magazine every year since 2011. We're a group of people who LOVE golf just like you! Our passion is to help you play your best golf, whether you're picking up a club for the first time, or you're a lifetime scratch golfer.